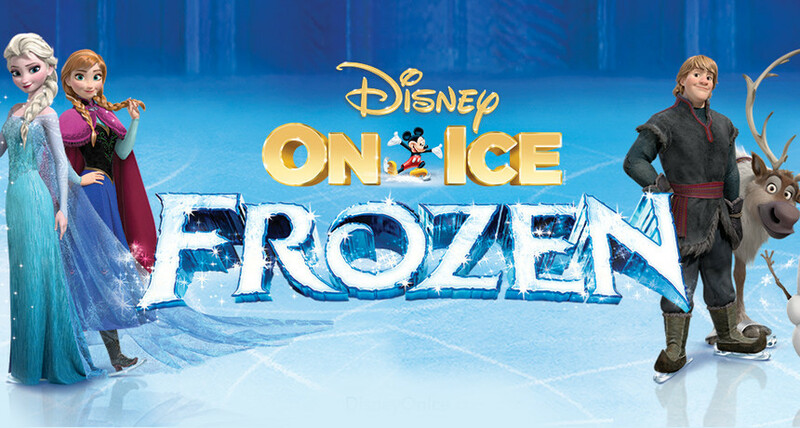 'Disney On Ice Presents Frozen' is HERE! You guys, I won't lie. I LOVE anything 'On Ice' shows. Over the weekend I went to Snow Time In The Garden at Hunter Valley Gardens, gave skating a go, and whoosh, on my bum in two seconds flat. So I truly admire people who can float and skate like they're walking on water and have conversations, sing, dance, remember lines, all it. Add to that a storyline which parents know and love (c'mon, you KNOW you know the lyrics to every single song from the movie 'Frozen') and you have yourself a fun adventure with the kids which will keep you and them engaged (the most important things for family outings). 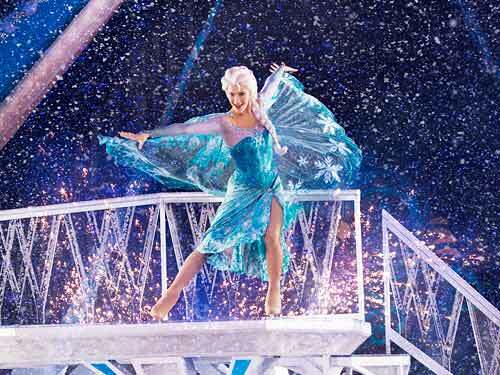 And so, for the first time in Australia, 'Disney On Ice Presents Frozen' is here and we think Sydney weather is reflective of being the right time and audience for a show on ice. 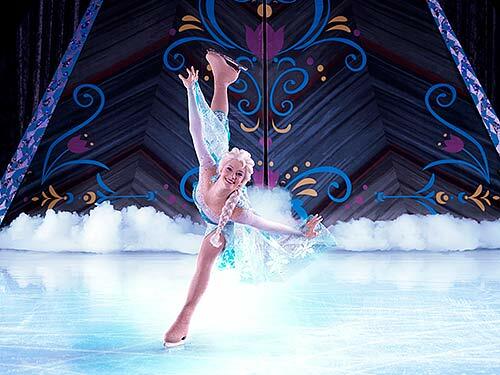 Rug up and head to Quodos Bank Arena for a limited season of shows, also happening at Hisense Arena in Victoria. Here is a link to BUY TICKETS.